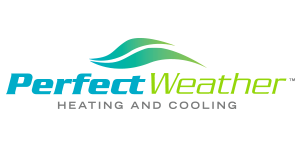 Answering any questions and/or concerns you may have when it comes to giving your home Perfect Weather is what we are here for. Nothing is better than Perfect Weather. Please fill out the form below for us to better give you an accurate and free estimate. Your information will not be shared with any other party.